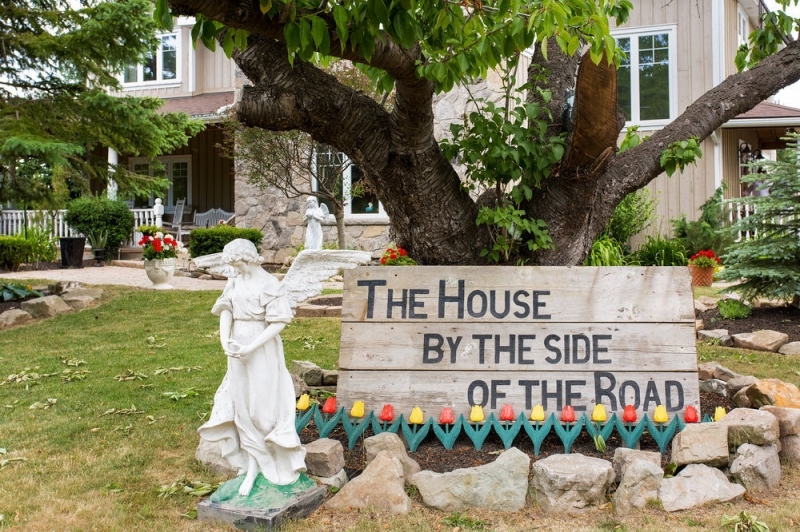 The House by the Side of the Road is a B&B centrally located amongst award-winning wineries, trendy shops, and culinary delights. The B&B welcomes guests to indulge in a tranquil environment, and it invites laughter and lifts spirits so guests can forget their day to day worries. According to our guests, we are noted for scrumptious breakfasts and aromatic gourmet coffees. We encourage guests to allow themselves to enjoy special indulgences during their stay. It is all about our guests and their requests. Hostess Christine wishes to take this opportunity to thank Twenty Valley, the wineries, restaurants, and community for the support in making the House by the Side of the Road a truly special B&B experience.